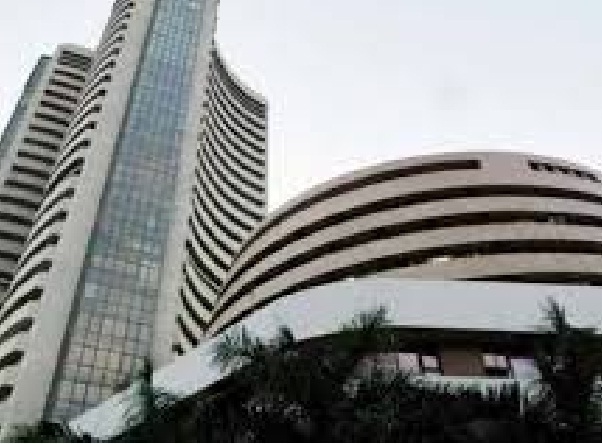 Mumbai : Bombay Stock Exchange started the day trade with a steep southwards dive, with the Sensitive Index Sensex tanking down to a 4-digit downfall, almost equaling to 1000 points losing on the red. Nifty gave company and shed its weight on the National Stock Exchange, coming down heavily and hiding below the psychological 8,000 mark. The red-effect was seen across the board as shares plunged in Pharma, IT, Autos, Banks, Capital goods, Metals, Oil and Gas – bringing down sectoral indices to percentage decline resulting in an overall 3.5% low in opening trade. China took the lead as Chinese manufacturing data on Friday showed immense weakness and brought the Chinese markets cracking down to over 9% decline in opening trade. This triggered negative sentiments across the Indian traders and investors resulting in massive sell-off in opening bell. Global equity markets have witnessed over $5 trillion fund erosion in the past fortnight due to Chinese currency – devaluation of Yuan and the negative sentiment got wings today for a freefall. Friday made US stock markets tremble with fear and indices recorded steepest intra-day drop since 2011. Presently, Sensex is hovering around the 26,400 mark and nifty is poised at 7998, both indices unable to confidently breach and stay above the 27,000 and 8,000 mark respectively.